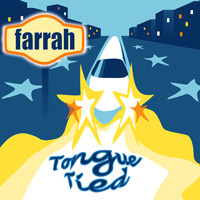 Ingrese su dirección de correo electrónico para Farrah noticias y actualizaciones relacionadas. 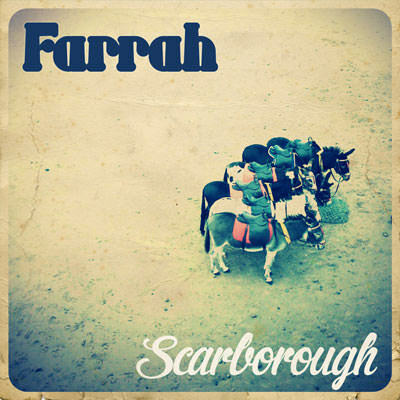 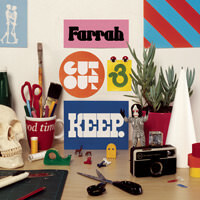 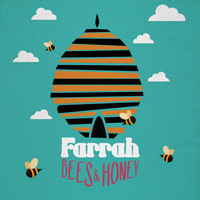 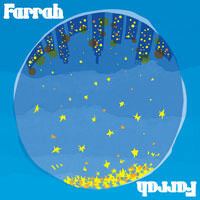 Scarborough is the second single from the self-titled fourth album from London four-piece Farrah. A rollicking tale of lust, longing and water-cooler gossip, Scarborough is a modern-day office romance tale about a long, lost night in a seaside town. 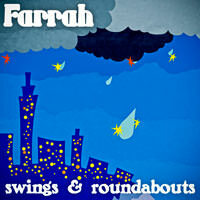 Poignant and perfectly tragi-comic, it’s a breezy tune with boy-girl harmonies, a foot-stomping train beat and even a melodica solo - a sweet summer anthem.